You Are Here: Home » Around the Web » Share Your Thought on this Excerpt from Haven for a Chance to Win Swag! 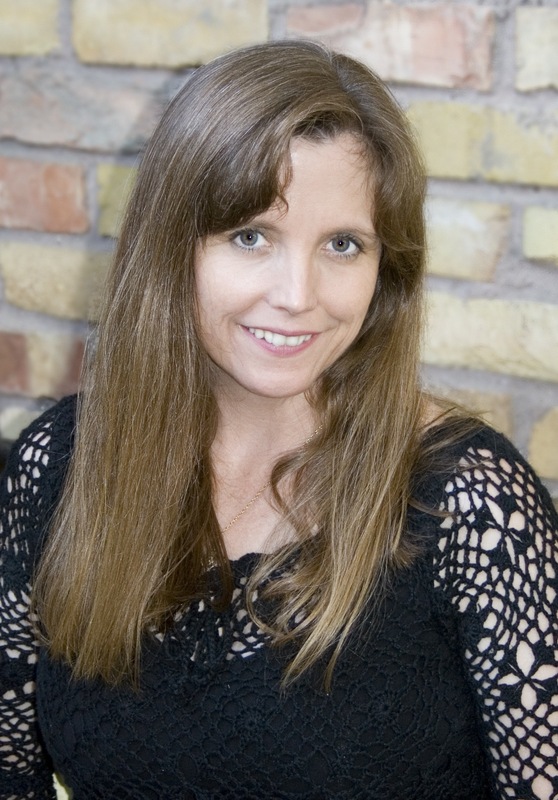 Share Your Thoughts on this Excerpt from Haven for a Chance to Win! Share your thoughts on this excerpt for a chance to win a book and bag! Want to read more? 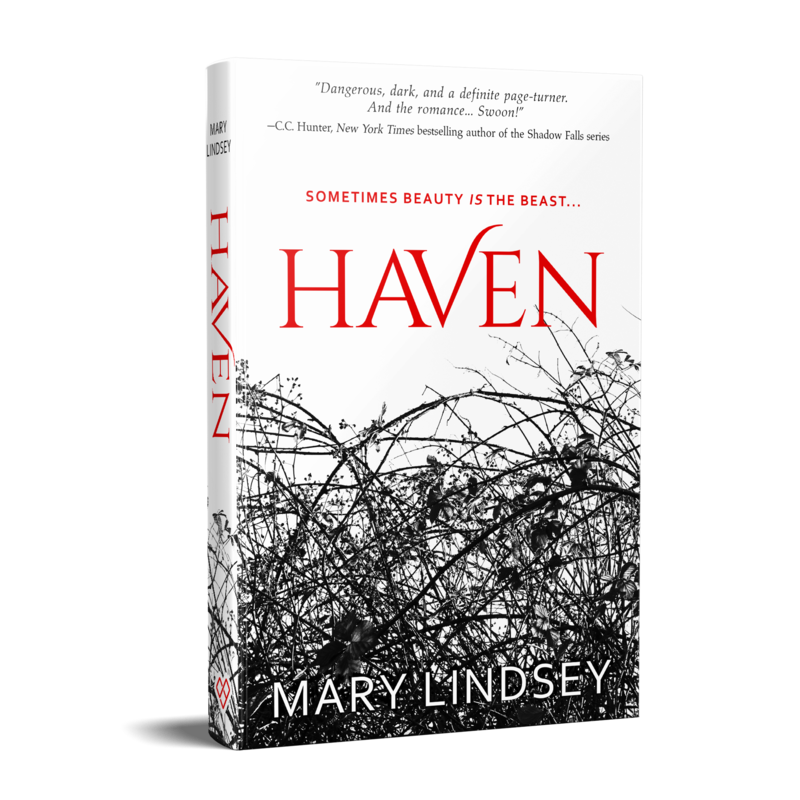 Pre-order your copy of Haven by Mary Lindsey today!